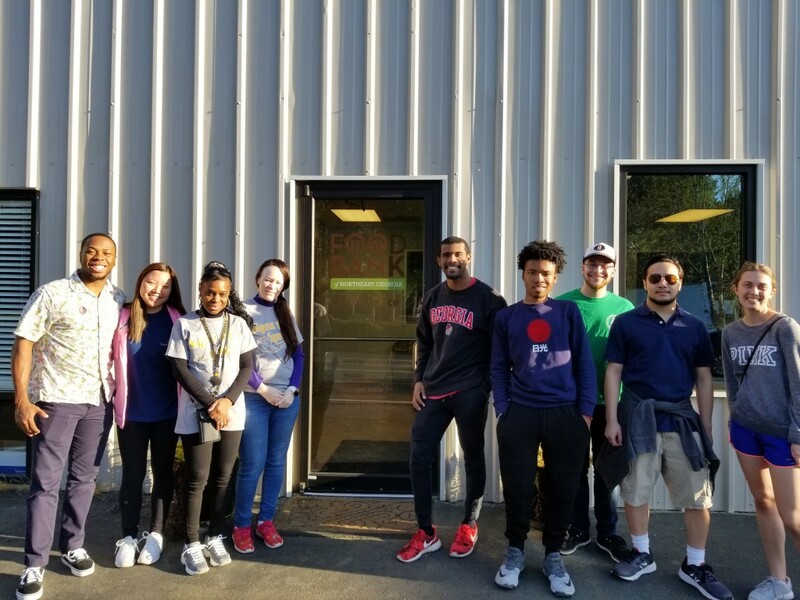 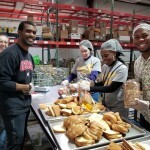 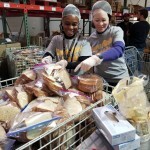 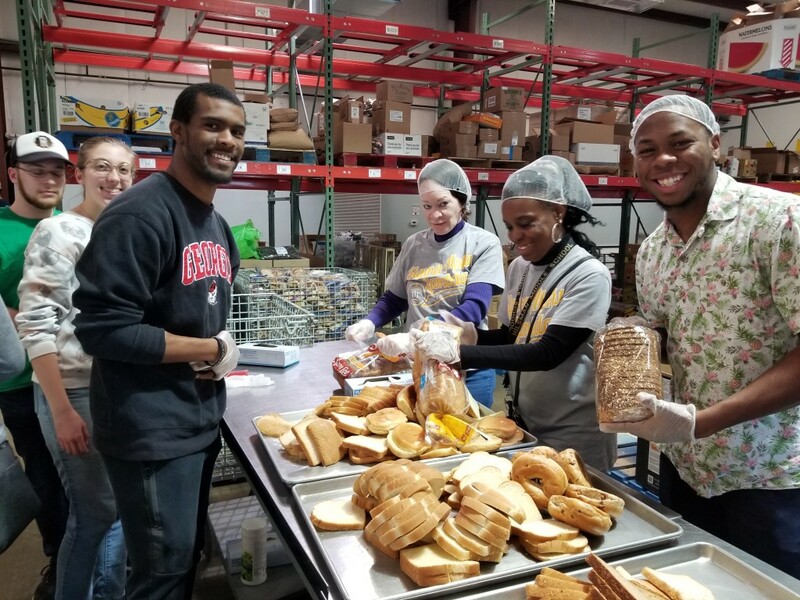 SAL’s University of Georgia chapter recently came together to assist their local community by taking a trip to The Food Bank of Northeast Georgia. 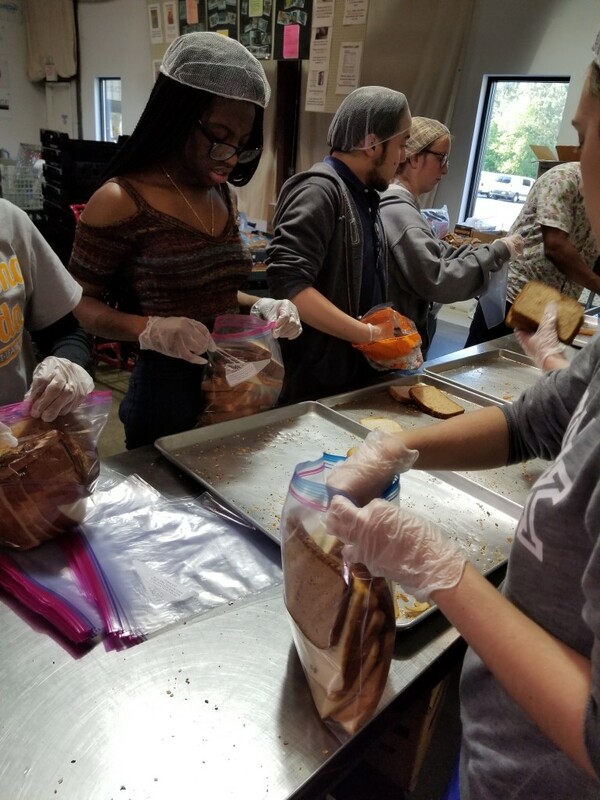 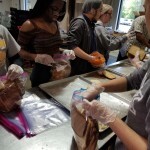 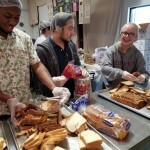 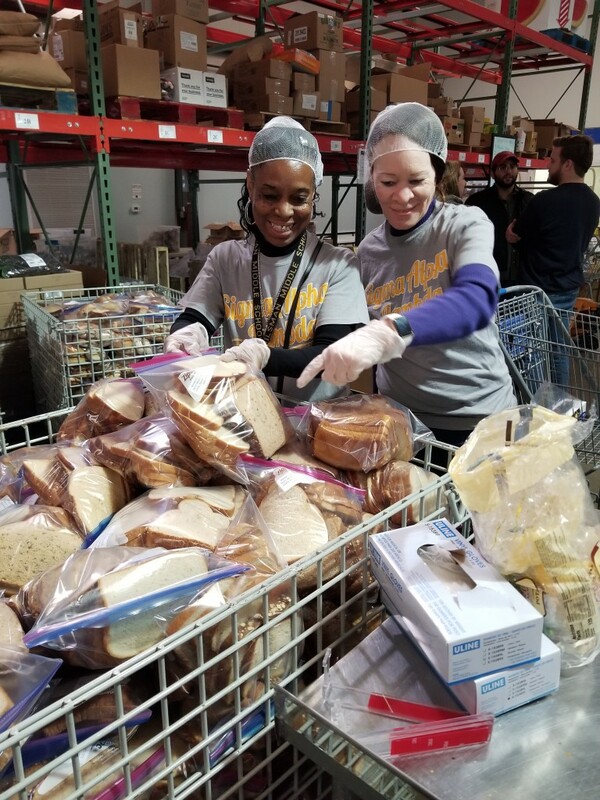 The chapter put together an assortment of “bread bags,” with the bags being full of items such as “bagels, buns, multi-grain rolls, and white bread.” Overall, the chapter managed to assemble enough bags for roughly 100 families. 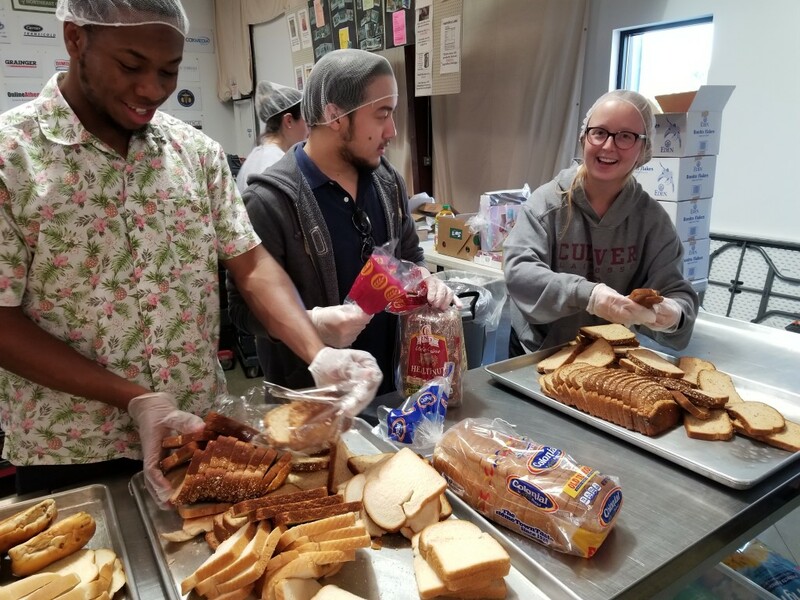 “It was a very enjoyable experience for all of our members, and it made us feel great to have been able to make such a large impact within the community,” said chapter president Melody Koo.